Traveling is inevitable during the summer. One of the hardest parts about packing for a trip of any length is having to narrow down your beauty products, especially if you’re flying or otherwise tight on luggage space. Because of today’s myriad of travelers who double as beauty connoisseurs, products that can be used in more than one way are total life (and space) savers. Hair styling tools are by far some of the bulkiest things to pack in a suitcase, which makes it a total godsend to find a product that works as a multitasker; that should be the number one priority when buying your styling tools this summer. Here we have one such product –	Silhouette	from NuMe that no one should be without this summer, especially since you can get it with a big discount now, for just $39! There’s a lot a lone hair straightener can do for you, above and beyond its namesake styling. Of course it’s the best product to keep your hair straight and sleek, but it can do so much more. You could also curl your hair with varying levels of tightness or even crimp it. If you can do all of that with one product, your luggage will have a lot more room for some extra clothes (just in case, of course). The Silhouette is a bestselling straightener from NuMe, and can tame that thick and unmanageable hair you never quite know what to do with. The product is made of 100% ceramic floating plates with rounded edges, which will make sure there won’t be any tugging when you try and pass it through your hair, and it will keep the frizz away all day! Even better, it generally only takes one pass through your lovely tresses to achieve that straight result. Besides that, with its structured ceramic composition it’s already an ideal setup for styling your hair in other ways as well. I’d definitely recommend this as your go-to product for all styling needs this summer; you’d be surprised how much easier it’ll be getting ready at home or on vacation with just the one item. But the best part of it all right now is that if you use the code FASHIONISERS during checkout, you’ll be getting an amazing deal. The straightener itself is sold for $139, but with the code, you’ll be able to get it for $39 ” yep, $100 off! And on top of that, you’ll also receive free shipping (within the US) and free argan oil, which is a great and natural product for your hair that will leave it super soft and shiny, and is also great for your skin and nails. Adding that in to your routine will make your hair so much softer, which will be a great, shining addition to whatever style you choose. Altogether, to wrap things up, that’s $188 worth of product that you’ll be getting for $39 ” and all because you chose to read this article! 1. Go to http://numestyle.com/Fashionisers and add a Silhouette to your cart in your choice of colors. 2. The Argan Oil will automatically be added for free to your cart. 3. If the code FASHIONISERS isn’t automatically completed, use that code to knock the cart total to $39. 4. If you’re within the US, shipping will be free, and your total checkout price will be $39. 5. This offer is valid through June 30, 2016, so hurry up! Now, the hairstyles you can achieve from a straightener are actually similar to the results of using a curling iron or other hair heating tools. Here we have listed a few modern hairstyles that would look great this summer, and better yet, all of them can be created by using a hair straightener, like the Silhouette. This can work for long and short hair. Basically, you’ll just be treating this like you’re using a curling iron. More specifically, you’ll want to start by sectioning your hair in whatever you way like, to make it easy to get to isolated areas. Next you’ll gather a 1-inch section of your hair and use the straightener to grip and bend your hair away from you (beginning a couple inches away from your roots). Continue twisting in this fashion, away from you, until an inch or two above your hair tips. Alternate strands between doing this and curling/bending TOWARD your body. All of these things will work together to add a bit more volume to your lovely new beach waves. 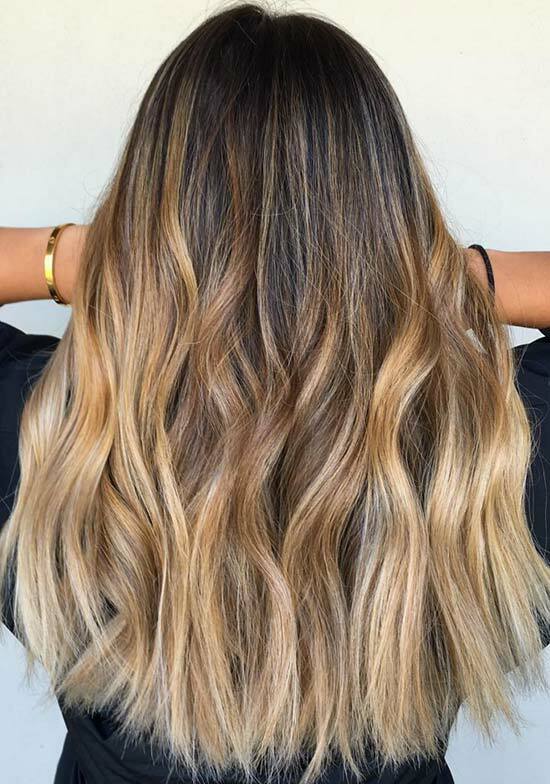 For this longer hairstyle, you’ll be getting bedhead curls that fall with a carefree attitude; the overall effect falls between wavy and curly. As such, you don’t need to worry about sectioning your hair beforehand, as you can gauge it as you go; it doesn’t need to be perfect! You’ll want to start the curl in line with your cheekbones, so just grab a section of hair, bring it behind the straightener (with the tool held horizontally) and grip it lightly with the flat iron as you bring the strand of hair around to the front. You’ll slowly move the straightener down your strand, still holding it the same way, all the while spinning your hair around the iron as you go. Once you reach the tips, rotate the straightener so it’s vertical and pull it down, so as to release your air. 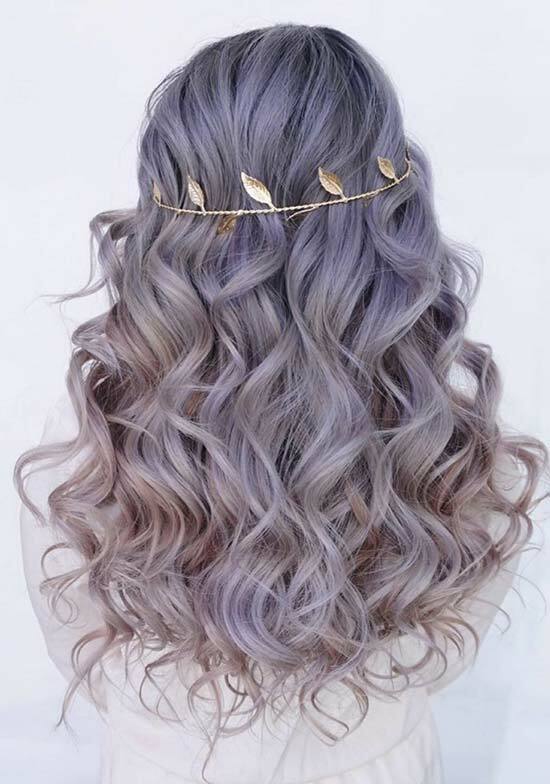 Do that with all of your hair and enjoy your lovely head of easygoing curls! 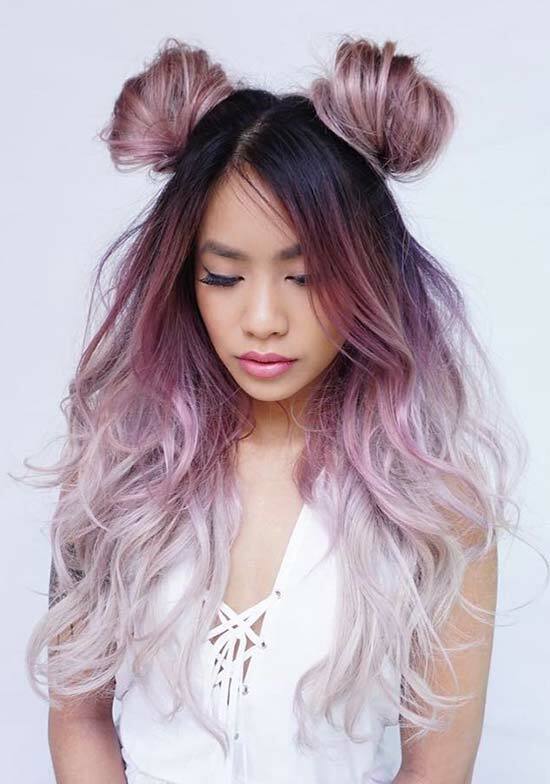 For more full curls, try beginning by clamping the bottom of the hair sections. Then roll up, letting your hair wrap around the straightener just like a curling iron. Once you reach the top, twist it almost like a knot so your hair will be wrapping around itself to be released from the iron. The most important thing to remember here is to be fairly fast, so you don’t singe your hair! You can achieve this often coveted look without having to wait for it to work naturally on its own. All you need to do is take some 1-inch sections of your hair and braid them loosely. Use the flat iron over those braids and then let them loose. Do that on as much of your hair until you like the finished look ” easy as that! This isn’t just an outdated ’80s trend, trust me. 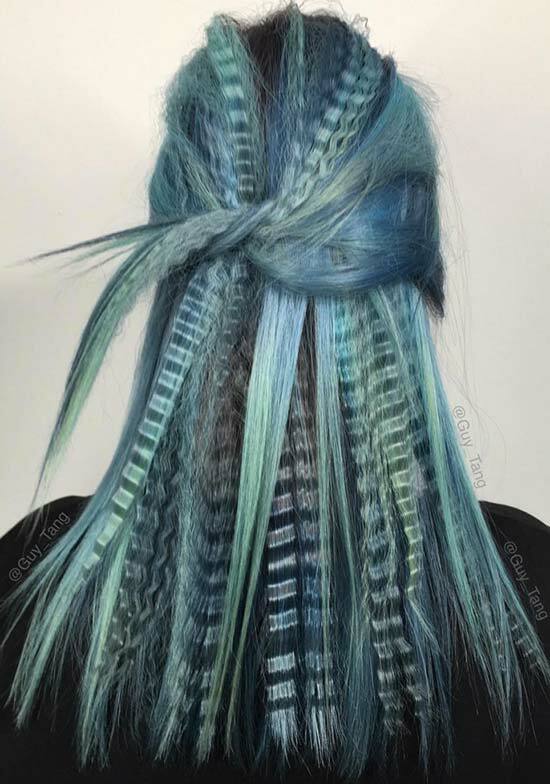 It is also is one of the easiest looks to accomplish with a straight iron ” plus, I don’t know many people with a crimper laying around anymore! It is especially easy if yours has rounded edges like NuMe’s Silhouette. Take the straightener as close to your roots as you can get, and twist your wrist over and over, back and forth, all the way down your sectioned hair. Then just repeat that motion over the rest of your hair, and you’ll be all ready with this voluminous look.